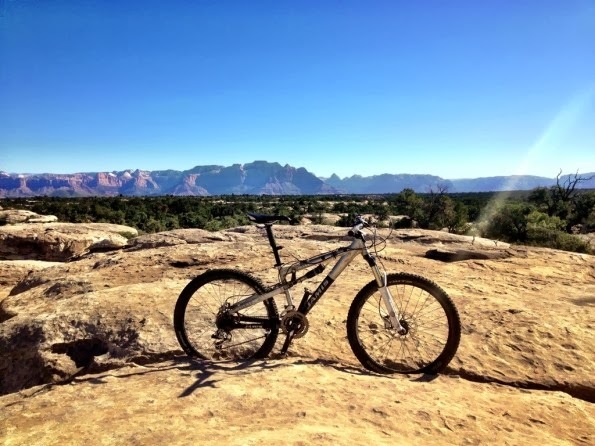 While not the longest ride, the most challenging, or the most jaw-dropping, Gooseberry Mesa offers a fantastic mix of fun-filled factors. The views are definitely camera-worthy, the riding is challenging and varied, and the middle-of-nowhere trailhead will make this an experience for the books. So what are you waiting for? Head to Gooseberry this fall for the best game of connect the dots you’ll ever play!